Serving Bastrop, LaGrange, Smithville, Elgin, Brenham, Buda, Austin, Round Rock, Victoria, Yoakum, Pflugerville, Giddings, Flatonia and all surrounding areas! 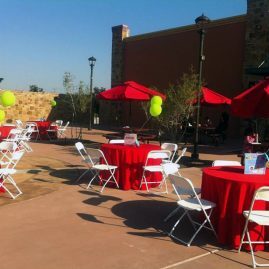 Whether you're throwing a backyard barbecue or a 500-guest wedding, we will make sure your event is the best it can be. 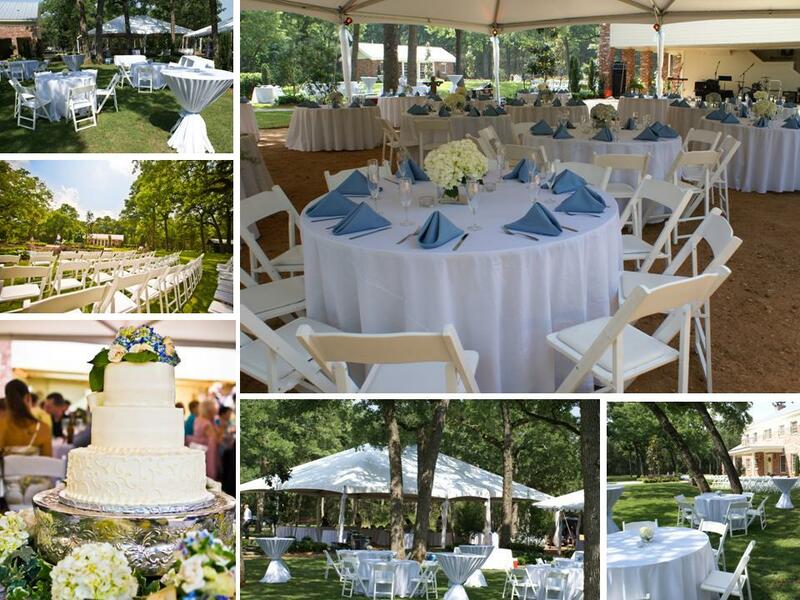 We provide rental items in Austin, Bastrop, La Grange, Brenham and all surrounding areas. 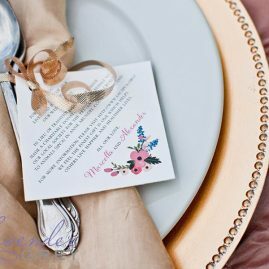 Let us help make your special day elegant and more memorable! 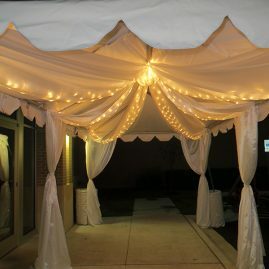 Just tell us what you are looking for, or envisioning, and let us provide a quote for you! Please browse our product gallery and build a quick quote. We are only a phone call away if you have any questions or need more information. 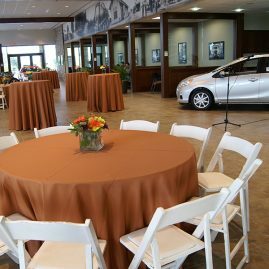 We love to help and more importantly, we love beautifully orchestrated events!